As a software technology partner with SiemensPLM, SomaDynamics produce customised applications for Jack and Process Simulate. Jack enables analysis human movement and interaction in a simulated environment and objects within that environment. At SomaDynamics we have the experience and the know-how to create a computer-simulated environment for a hospital just as easily as a vehicle or production line. We work with clients to set up unique 3D environments with the possibility of unique body types. With this information we can gain a deeper understanding of the movement of spinal care patients, manufacturers are able to simulate work-flows, repetitive tasks and understand body fatigue in order to optimise production or product design. Often clients have existing software tools or established technologies that they would like to integrate into a project. SomaDynamics also offers specialised Application Programming Interface (API) development for human factors and CAD technologies. 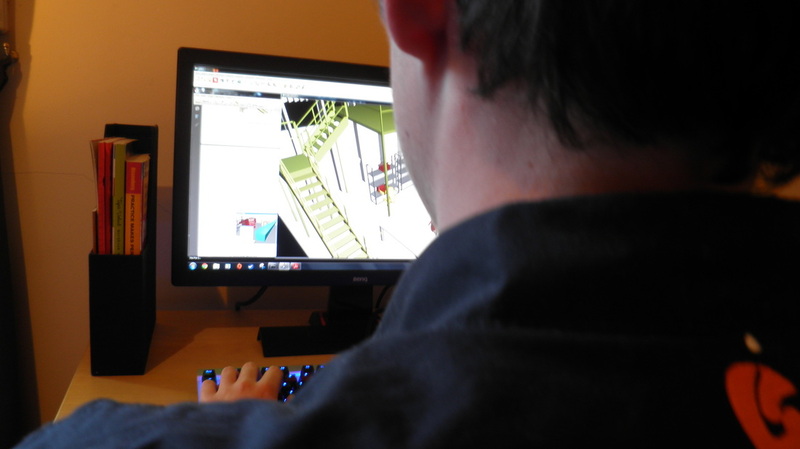 At SomaDynamics we specialise in customised training solutions for Jack ® and Process Simulate ®. We understand that each organisation will use these tools in a unique way and therefore requires a unique approach to its training. Motion capture is a technique of digitally recording real human movements which can be replayed and analysed in a virtual environment. Motion capture offers a high speed, high resolution, interference-free, real-time tracking of human movement for engineering-related studies.